We customize your eyeglass lenses to meet every visual need. The latest freeform single vision and progressive lens designs. Antifatigue and computer lenses to provide relief from digital eye strain. 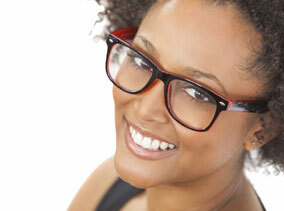 We offer eyeglass lenses to meet your every visual need.